This 52-page full-colour catalogue contains reproductions of all 16 paintings Chris Gollon produced while he was Fellow & First Artist in Residence (Jan – Mar 2009) at the Institute of Advanced Study, Durham University, as well as selected works from the Early Thoughts series Gollon produced prior to the Fellowship. 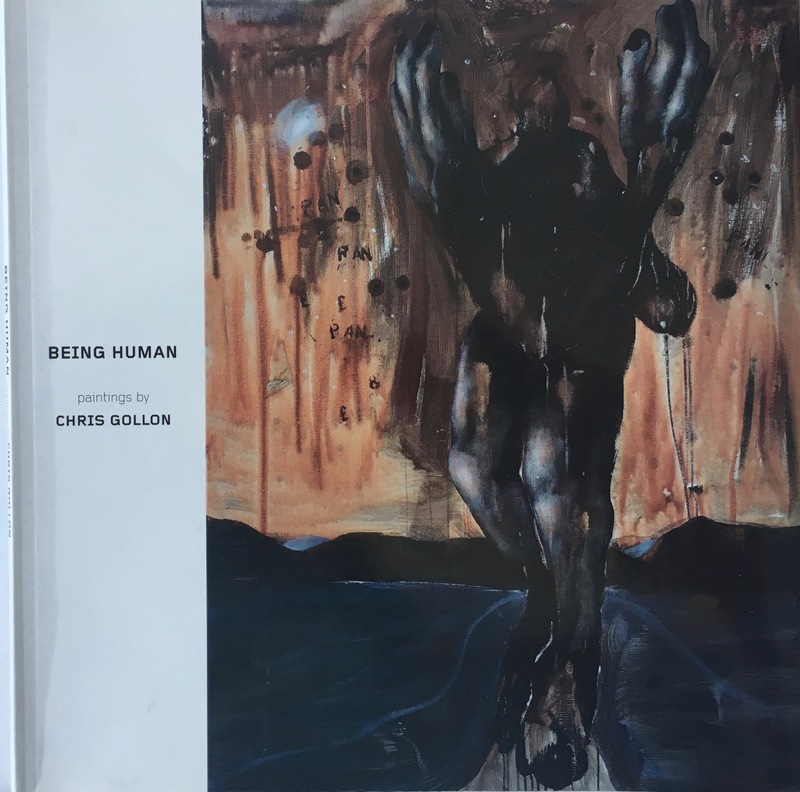 An introductory text by Prof Ash Amin, Executive Director, Institute of Advanced Study, on both the paintings and the interaction between Chris Gollon and selected Fellows, is followed by very insightful texts on Chris Gollon’s paintings from the Directors and Fellows of the IAS who collaborated on the Being Human project, and also a perceptive overview of the artist’s work by art historian Tamsin Pickeral. Contributors include Prof Ingo Gildenhard, Prof Adi Ophir, Prof Frances Bartkowski and Prof Eduardo Mendietta. In a very readable and stimulating fashion, it documents this unique Fellowship and Residency, and the cross fertilization of ideas which flowed between a leading fine artist and prominent academics and thinkers from 3 continents.